San Diego Self Storage’s "Network of Neighborhood Self Storage Facilities" focus on the surrounding communities that each facility serves. Our local focus helps us better serve each and every individual customer, whether it is for a small personal unit or multiple larger units for sizable commercial accounts. 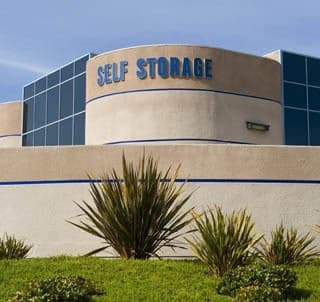 While focusing on the neighborhood and surrounding communities with each individual facility, we have created a company that is one of the largest self-storage providers in San Diego County. We have been providing these services in San Diego since 1972 and have developed, currently own and manage 20 facilities in San Diego County. Our local ownership gives us the ability to provide hands-on oversight to both the operation of the facility and the customer service being provided to our customers. The highest quality and most professional customer service is the ultimate goal of our company. It is our pledge that we will do everything in our power to assist you in your storage needs and provide you the best solution for you at competitive prices.